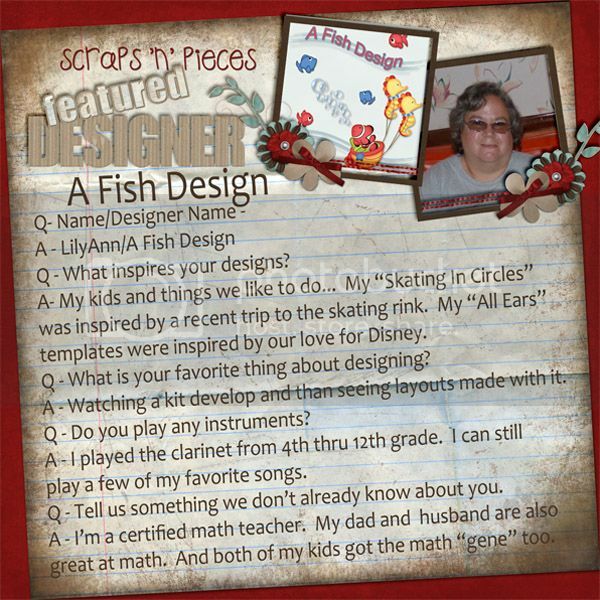 Here's a message from LilyAnn about her upcoming featured designer deals and activities. 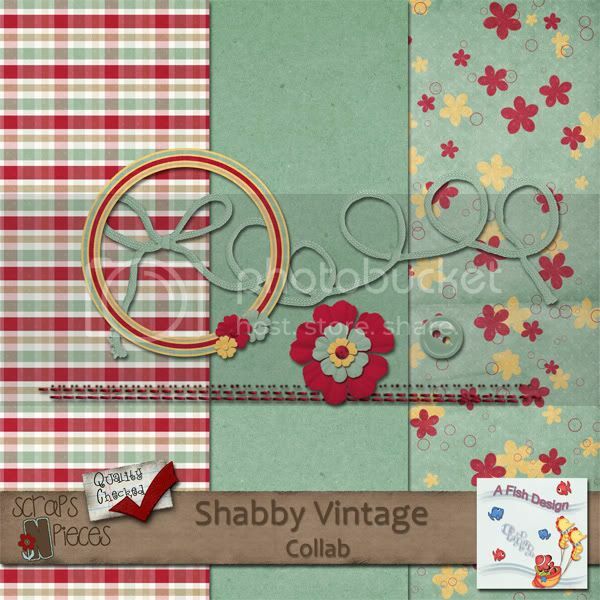 There's a fun and pretty new fall kit call Thankful by Mommy Made This available at Scraps N Pieces. I made two different layouts with it already. I also made a quickpage from the second layout, which you can download HERE.